With three children in Keizer public schools, Danielle Bethell said she’s more in touch with the realities of the current classroom and wants to advocate for local families and teachers. The executive director of Keizer’s Chamber of Commerce says she’d do a better job representing the city on the Salem-Keizer school board. Danielle Bethell is challenging Chuck Lee, the district’s longest-serving board member, for his seat in a May board election. Three of the seven seats are up for election. 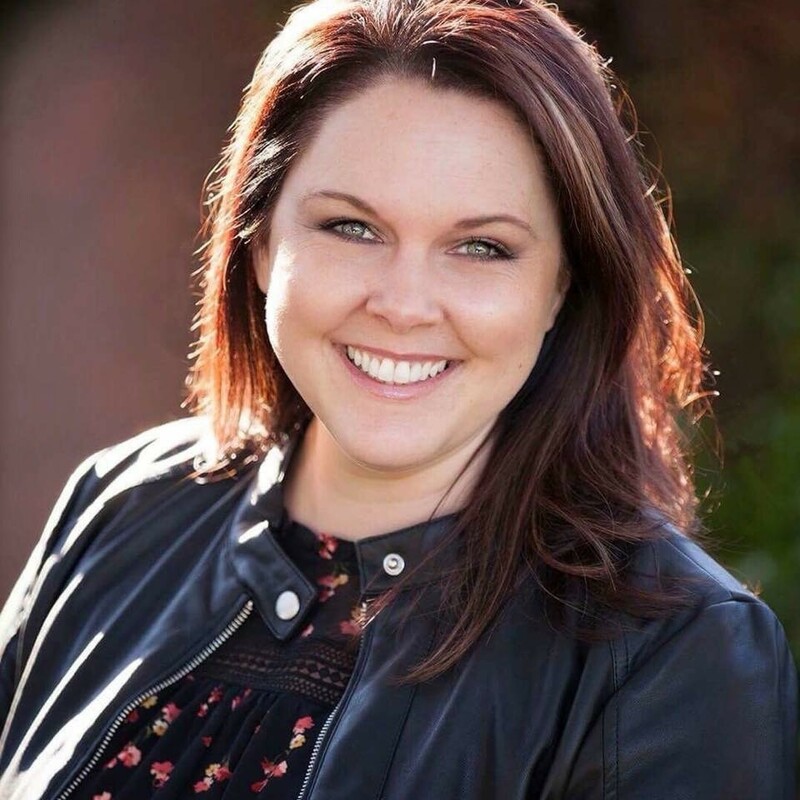 With children at Forest Ridge Elementary School, Whiteaker Middle School and McNary High School, Bethell said she’s more in touch with the realities of the current classroom and wants to advocate for families and teachers in Keizer. “I offer a different perspective, a more current perspective,” she said. School board members represent a specific area, but are elected districtwide. Lee announced last week he intended to seek a fourth term on the board. Bethell said she’s a fan of Superintendent Christy Perry, but feels the district as a whole micromanages teachers in a way that’s counterproductive. Her fifth-grade daughter has benefitted from teachers who have recognized she doesn’t perform well when sitting down in a chair and give her challenges to learn. “I don’t think that teachers should be backed into the corner in their ability to be creative in the classroom,” she said. Bethell said Lee has done a good job advocating for students across the district. As a board member, she said she’d work on community outreach in Keizer, something she has experience with through her work on the chamber. That would include conversations where parents and teachers could discuss challenges and goals, she said. “I have seen how people in Keizer will show up if they’re emotionally invested,” she said. Filing for candidates open Sat., Feb. 9.